The National University of Singapore is the number 1 amongst the Singapore Universities and is also the oldest institution for higher education in the nation. It has also been ranked #1 in Asia University Rankings by Times Higher Education. This university is a highly ranked in Singapore that is publically funded. It was earlier named by Times Higher Education as the fastest rising young university globally. It offers a diverse range of subjects and is among best-known institutions in Singapore. The university is specifically renowned for studies in Statistics, Law, Economics, Computer Science, and Accounting & Finance. 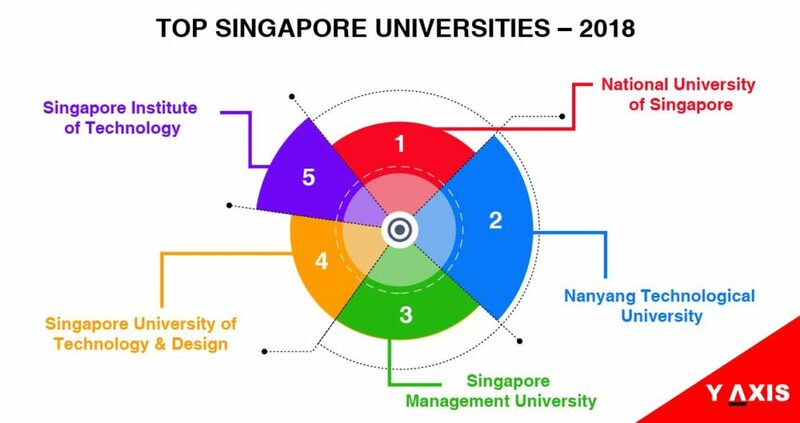 Singapore University of Technology and Design is ranked 4th in the ranking of Singapore Universities for 2018. It offers programs and courses leading to accredited degrees in diverse areas of study, as quoted by the Topuniversities. This university was established in 2009 and is a public higher education institution that is not for profit. Singapore Institute of Technology offers Bachelor’s and Master’s degree courses in most sought-after fields. It was established in 1984 and is a private coeducational institution for higher education. LASALLE College of the Arts is ranked 6th amongst the top 10 Singapore Universities. This is the 7th ranked university in Singapore for 2018. 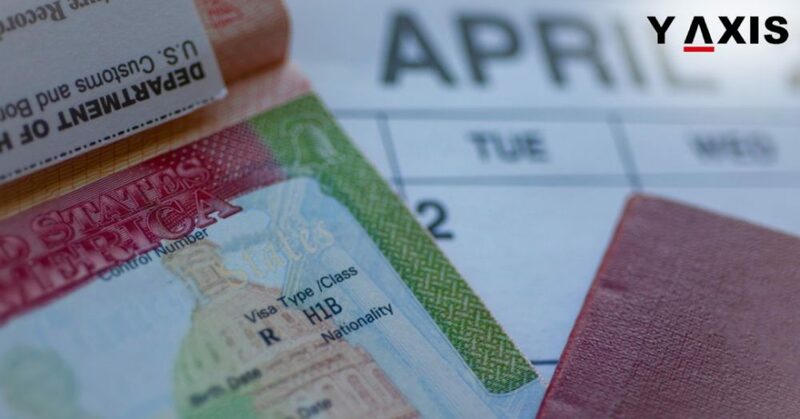 It is formally accredited by the Higher Education Division of the Singapore Ministry of Education. It was established in 1938 and is a private institution for higher education situated in the urban ambiance of Singapore city. Nanyang Academy of Fine Arts is ranked 8th in Singapore for 2018. It is accredited by the UK Cambridge Academy of Management UK and registered with the Singapore Ministry of Education. European Business School has collaborated with the global best institutions in Europe to offer a diverse range of UG and PG courses. This university is one among the 8 most prestigious Ivy League universities and was founded in 1922. It offers global standards education in Hospitality Management that makes its student stand out for a successful international career.